Today on The Ave Podcast, we invite Randall Walter (Head Coach of Team Breakdown’s AAU Basketball Program) for our Breakfast Special edition of the 2019 NBA Playoff Preview. We break down each series in both the Eastern & Western conferences. So sit back, turn us up all the way up in your headphones or your bluetooth speakers, and I thank you once again for making this podcast a part of your balanced breakfast. Alexa! Play this podcast right now….. 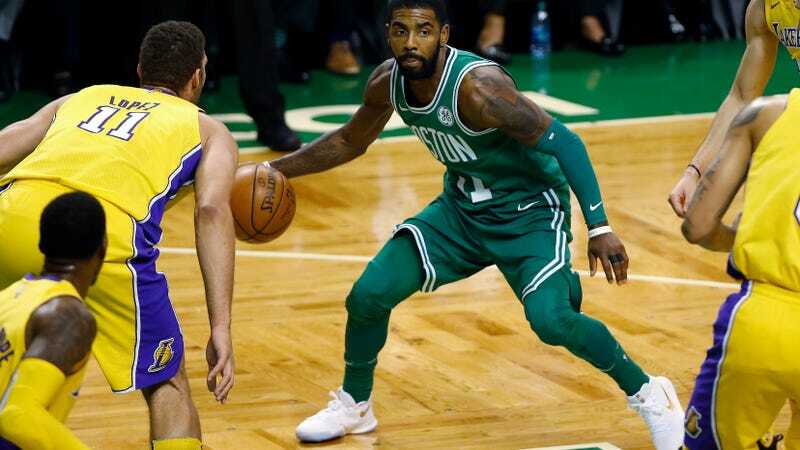 This entry was posted in Basketball, South Shore Ave Radio, Sports and tagged Basketball, Boston Celtics, Giannis Antetokounmpo, Golden St. Warriors, Houston Rockets, James Harden, Joel Embiid, Kawhi Leonard, Kevin Durant, Milwaukee Bucks, NBA, NBA Playoffs, Philadelphia 76ers, Steph Curry, Toronto Raptors on April 13, 2019 by Cal Cee. Welcome to The Ave Podcast. On Parts 3 & 4 of South Shore Ave’s 2018-19 NBA Season Preview, we break down the Eastern Conference with Randall Walter (Head Coach of Team Breakdown’s AAU Basketball Program). We’ll be ranking each team in the East from the bottom to the top. If you missed out on last week’s Western Conference Preview, click the #LotteryTeams and the #PlayoffTeams episodes respectively. This entry was posted in Basketball, South Shore Ave Radio, Sports and tagged Ben Simmons, Boston Celtics, Giannis Antetokounmpo, Gordon Hayward, Jason Tatum, Joel Embiid, John Wall, Kawhi Leonard, Kyrie Irving, NBA, Philadelphia 76ers, Toronto Raptors, Washington Wizards on October 16, 2018 by Cal Cee. Today on The Ave Podcast, we invite Will Strickland (Director, Full Court 21 Canada) as wrap up the 2017-18 NBA Regular season breaking down our nominees for the NBA Awards (MVP, Rookie of the Year, etc). We also discuss the Denver vs. Minnesota “Play-In” game, if the Raptors should have went for 60 wins, Russell Westbrook’s dogged pursuit of the triple double, if the NBA Awards show works, and literally everything else we can possibly discuss that involves the National Basketball Association. To subscribe to South Shore Ave, click onto the Follow button, and enter your email address, or click onto the RSS Feed. Very special thanks to Will Strickland for his guest appearance on this podcast. This entry was posted in Basketball, South Shore Ave Radio, Sports and tagged Ben Simmons, Cleveland Cavaliers, Donovan Mitchell, Duane Casey, Giannis Antetokounmpo, James Harden, Kevin Durant, LeBron James, NBA, NBA Awards, NBA MVP, Russell Westbrook, Toronto Raptors on April 13, 2018 by Cal Cee.